Dr. Dohring graduated with honors from Dartmouth College and Yale Medical School, and then completed his orthopaedic and spine training at the Spine Institute of New England. After graduation, Dr. Dohring moved to Seattle where he was the Medical Director of The Industrial Injury Clinic and on staff at the University of Washington Medical School. 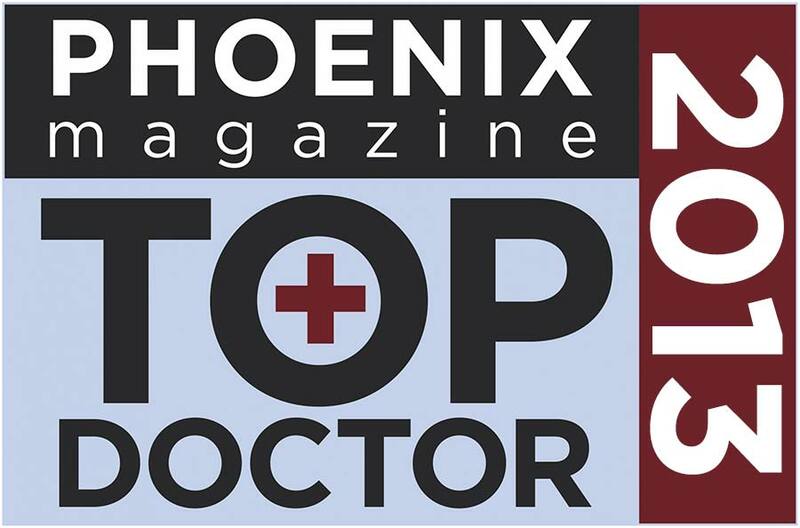 At the University of Washington and Harborview Medical center, Dr. Dohring completed his neurosurgical and orthopaedic spine surgery fellowship education, training with pediatric surgeons, neurosurgeons, orthopaedic spine surgeons, and industrial injury experts, to obtain his Spine Surgery Fellowship Certificate, representing special expertise in the surgical and non-surgical care of spinal disorders. Dr. Dohring has practiced in Arizona since 1993, with a focus on work- related (industrial) spine injuries. Dr. Dohring cares for the complete spectrum of spinal disorders. He has special interest and expertise in the neck (cervical spine), back (lumbar spine), and spinal injuries (trauma). Dr. Dohring’s practice is on the forefront of developing new and better approaches to spine surgery. He has been an active participant in multiple research projects involving the care of patients with spinal problems and was a pioneer in performing Arizona’s first artificial disc replacements. He has also developed several systems for performing discectomies and spinal fusions in the most minimally invasive fashion possible. Dr. Dohring has published several articles and book chapters regarding the care of spinal disorders, most recently focusing on the correct terminology used in reading spinal MRI studies. Dr. Dohring has held several medical school and residency teaching posts, including at the Midwestern University/ Arizona College of Osteopathic Medicine and at the Phoenix Integrated Orthopedic Residency Program, and is active in training medical students, residents, and spine surgery fellows in the diagnosis and treatment of spinal disorders. In addition, Dr. Dohring is a respected instructor and educator who teaches the newest techniques to other spine surgeons both nationally and internationally. Over the last few years Dr. Dohring has been heavily involved with the North American Spine Society, the world’s largest organization of spine surgeons and non-surgical spine care professionals, with over 10,000 active members. He is currently the Secretary on the NASS Board of Directors, and was previously the Chairman of the NASS Resident and Fellow Education Committee and the Chairman of all NASS Continuing Medical Education Programs. He is also in the process of leading the development of methodology for accreditation of Spine Surgery Fellowships nationwide, working in conjunction with the American Academy of Orthopedic Surgeons, the Cervical Research Society and the Scoliosis Research Society. Dr. Dohring is Board Certified by the American Board of Orthopaedic Surgery, a fellow of the American Academy of Orthopaedic Surgeons (where the serves on the Fellowship Training Committee), and a member of the North American Spine Society, the World Spine Society, and the Arizona and Maricopa County Medical Associations. 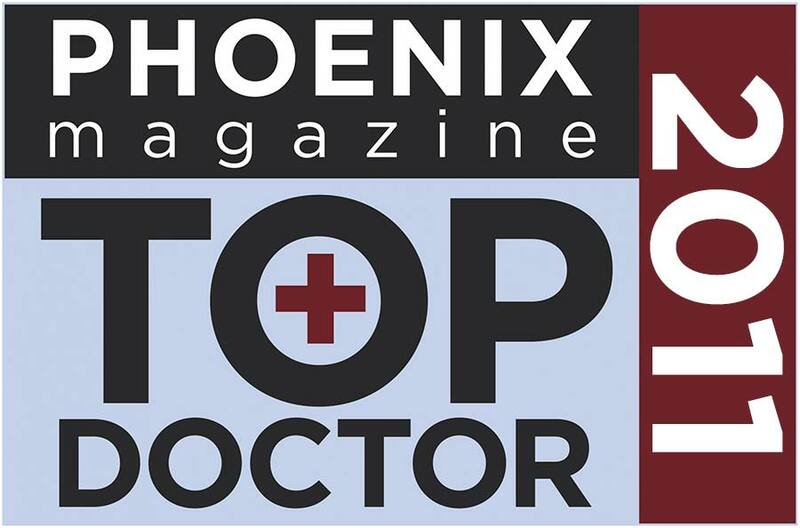 Spine Institute of Arizona is proud to be known as a recurring “Top Doctors” recipient since 2010.